Samsung may be planning to discontinue its budget ‘Galaxy J’ lineup in favor of an entirely new series that will reportedly be marketed under the ‘Galaxy M’ moniker. That’s according to a new report from South Korean publication ET News, which further claims that the company will expand the Galaxy A lineup to cover some of those lower price points vacated by the discontinued Galaxy J series. According to industry sources quoted by the publication, “The J-series is being integrated into the A-series” as the company continues revamping its product strategy at the mid-range to get back some of its lost market-share in the emerging economies. 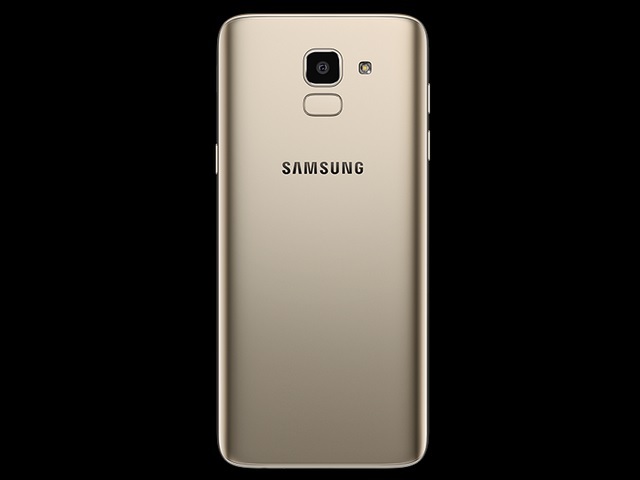 While both the Galaxy J and Galaxy A lineups sit below the flagship Galaxy S range, the latter is believed to be more premium than the former. What’s interesting is that the rumored M series will apparently replace the online-exclusive ‘Galaxy On’ devices that, after some initial success a few years ago, have failed to compete with their Chinese rivals. That being the case, the new Galaxy M models will reportedly offer value-for-money products to help the company be more competitive in key markets such as India, Latin America and China. As Huawei and Xiaomi continue to gain ground on Samsung in terms of global smartphone market-share, the South Korean tech giant is believed to have initiated a massive shakeup of its mobile operations, including revamping the design of its flagships and making its its mid-range devices more appealing to the youth in developing markets with beefier hardware and innovative features.